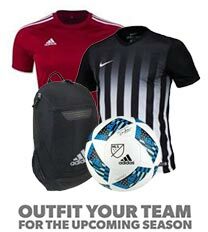 We have all the latest in Adidas Soccer Shoes and cleats including Adidas firm ground cleats available. For our complete list of soccer cleats available, check out the main soccer cleats page. We also have a wide selection of Turf and Indoor Soccer Shoes. 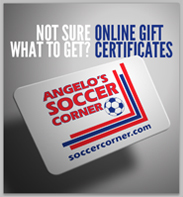 Look no further than soccercorner.com for all your Adidas Soccer Cleat needs.